FLORENCE CHAR, M.D. ; PAUL ADAMS Jr., M.D. ; RAY C. ANDERSON, Ph.D., M.D. 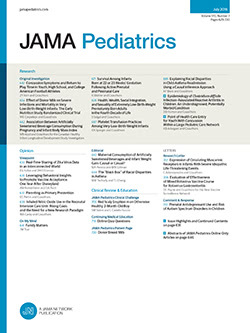 We have reviewed the electrocardiograms of 100 children with isolated ventricular septal defect for (1) possible typical or diagnostic patterns, (2) relationship to pulmonary artery pressure and flow and to histological pulmonary vascular changes, and (3) prognostic significance as to surgical risks.